Car Tech UK are able to Diagnose All makes and Models. 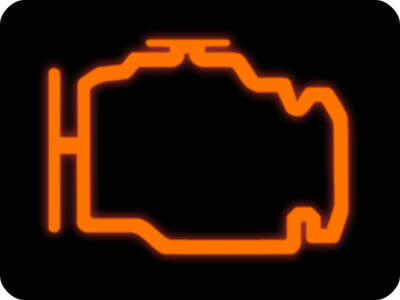 If your Vehicle is displaying a warning light we are able to pin point the exact fault for you whether its a service light or the engine Management Light. We have all the latest Diagnostic machines and Technology to Eliminate the problem. Car Tech Uk Auto Technicians are available through Out Bradford and West Yorkshire at anytime. If your car is not starting and you need to know exactly why instead of paying expensive towing charges to a garage who most likely will experiment with it which will cost you time and money. Do you have a fault with your DPF or EGR ? We Also Program ECU’S and Remove DPF and EGR Faults our EGR Removal and DPF Removal service is available for all makes and models Including Ford, Vauxhall, Audi, Vw And all others Makes. Audi Component Protection Removal/Programming Service. This is Required when a replacement used/donor module, such as Instrument Cluster, Ezs/Kessy/Steering Lock, Airbag Module, HVAC Control, MMI Control Head, Comfort/Convenience Module, CD Changer/MP3, Power Seat Memory. Audi A4 , A5 , S5 , A3 S3 & All Volkswagen Multitronic mechatronic gearbox programming. Automatic DSG Gearboxes are common faults and have to be Reprogrammed with special Diagnostic Equipment when replaced with a used part or after Ecu Testing. Give us a call Direct on 077702 11197. We do a lot of work for the Motor Trade and now offering this same service direct to the public. Engine Management Light, if this illuminates with the engine running, it indicates a malfunction with the engine management system. Have this checked as soon as possible. 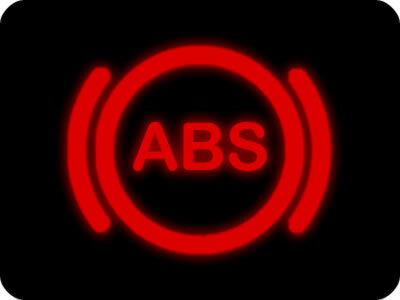 ABS warning light, when the ignition is switched on, the light illuminates briefly to confirm that the system is operational. 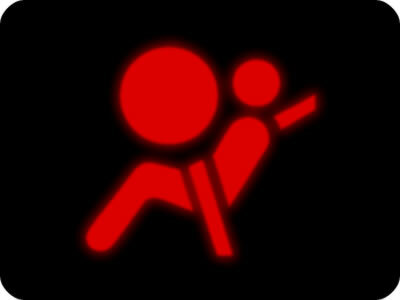 If it illuminates when driving, it indicates a malfunction. This needs to be checked as soon as possible. Normal braking (without ABS) will be maintained.